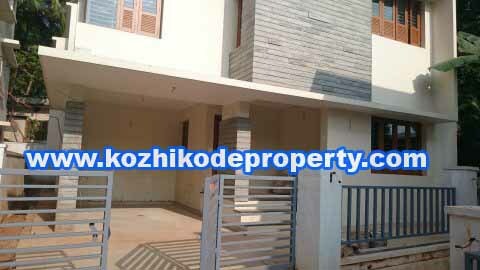 4 BHK Well maintained House for Lease at Areekkad. 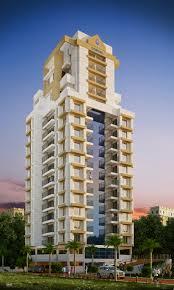 100 Meters from Main Road. 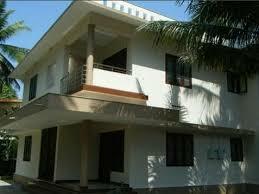 The house is a has a built-Up area of 1400sq. 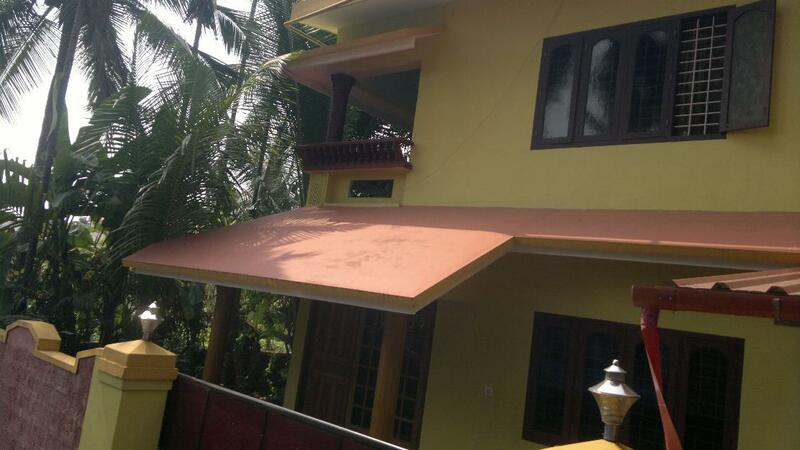 Ft The property also has a balcony. 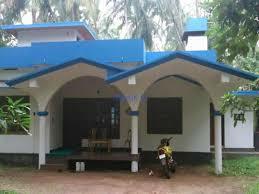 The house has a good view of the locality.Property having Good well water . 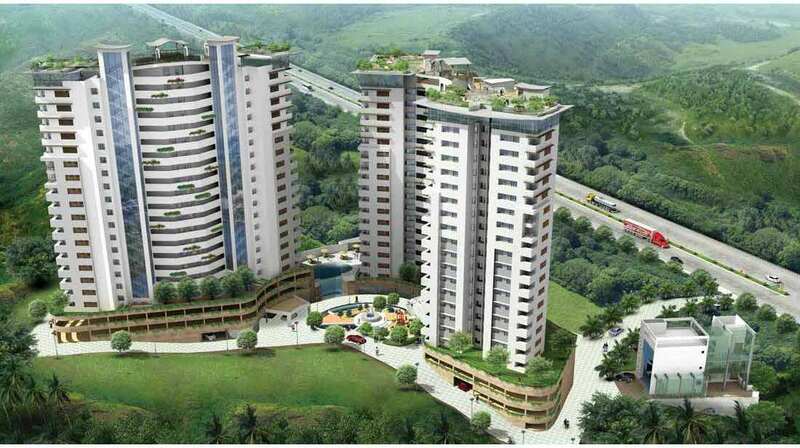 Ample car parking available.Price Rs.13 Lakhs. 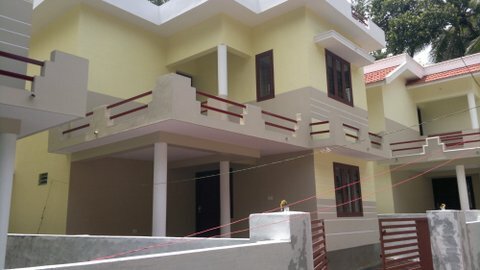 3 BHK new style House for sale at Malaparamba. 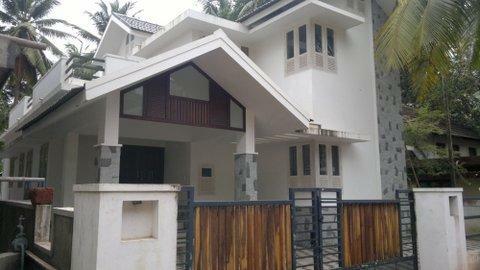 4 BHK House for Rent at PM Kutty Road. 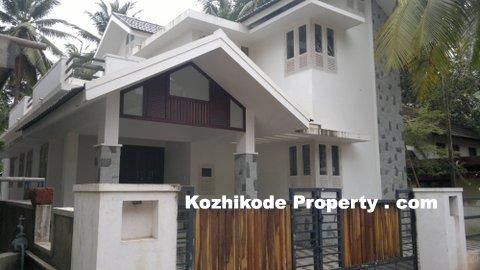 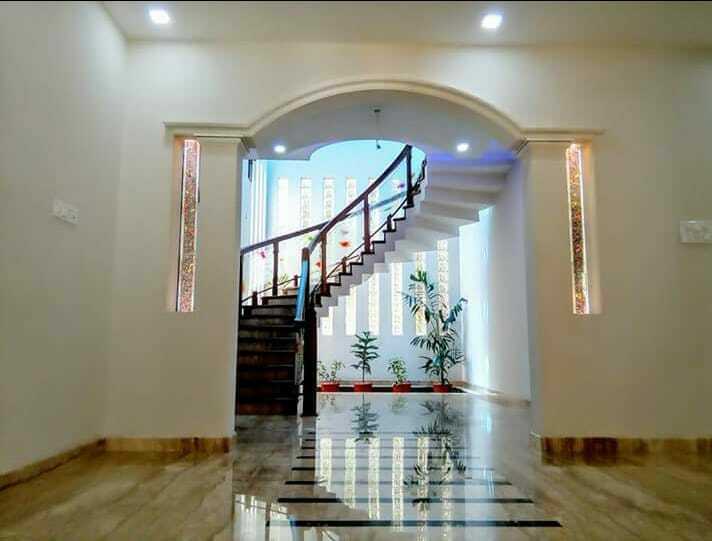 4 BHK House for sale at PM Kutty Road. 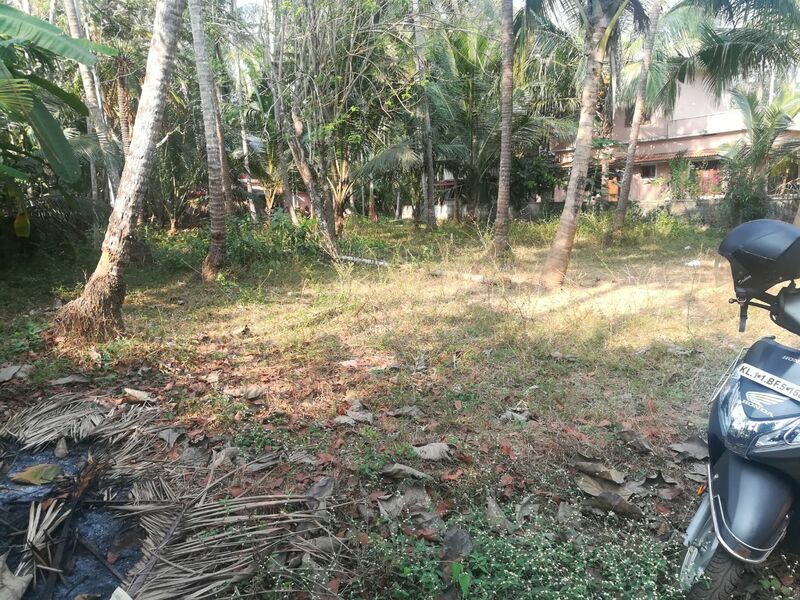 6 Cents Residential land for sale at Vellimadukunn. 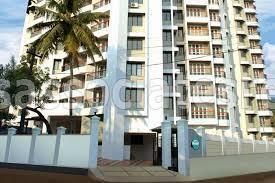 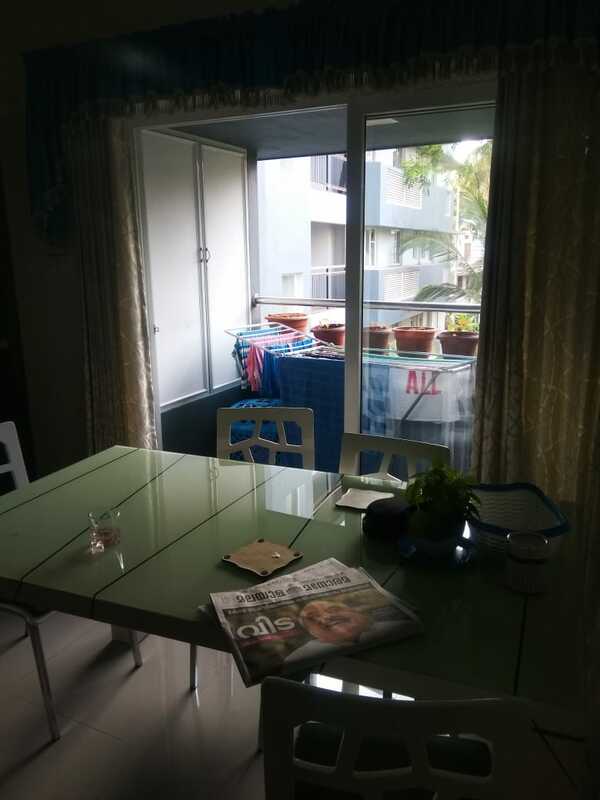 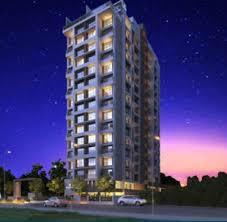 3 BHK Semi-furnished Branded flat for sale at Koottuli.